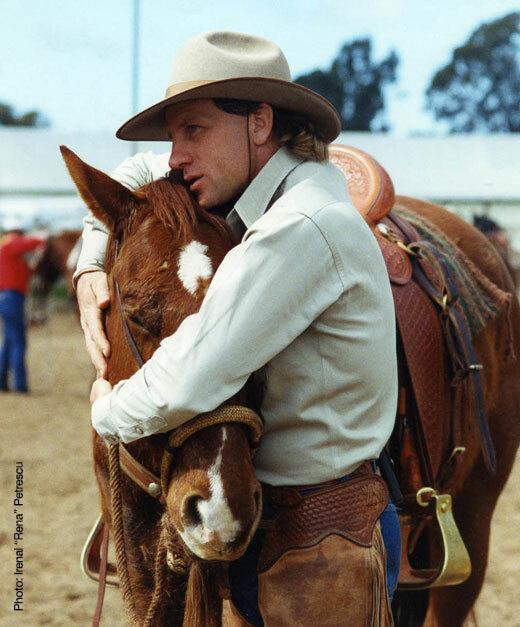 For over 30 years, Buck Brannaman has been working with horses and their owners and today is one of the world’s leading practitioners of handling horses based on classical concepts from the California vaquero tradition; working with the horse's nature, using an understanding of how horses think and communicate to train the horse to accept humans and work confidently and responsively with them. One of his stated goals is to make the animal feel safe and secure around humans so that the horse and rider can achieve a true union. 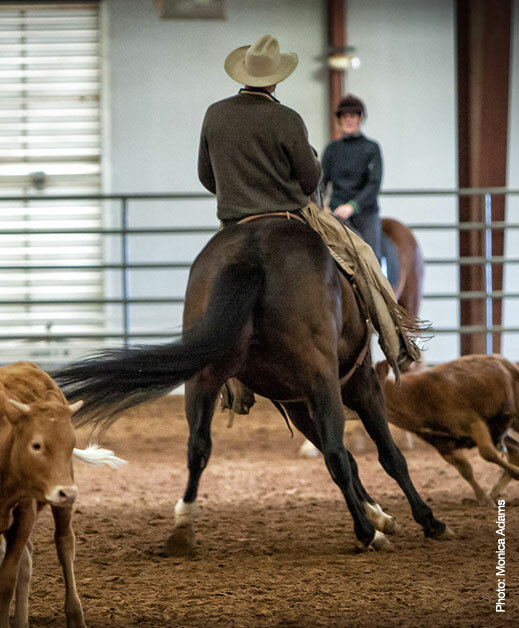 Buck travels most of the year doing horsemanship clinics in the United States, Europe and Australia & New Zealand. When not on the road, he lives with his wife Mary and their horses in Sheridan, Wyoming. Buck gives clinics from early spring through the first part of November and a different sponsor puts on each clinic. Please contact listed sponsors for specifics about each clinic being offered. We offer a wide range of supporting videos that are designed to reinforce what riders and spectators learn while attending clinics. In addition many books are available here that educate and celebrate the vaquero and western traditions. If you have specific questions regarding horse or training issues, Buck recommends you bring them to one of his clinics so he can answer them in person with you. If you have questions about a specific clinic, please contact the sponsor listed. If you have questions regarding any of the items we offer or about an order, please fill out the form below and we will contact you.